We can help in a number of ways. 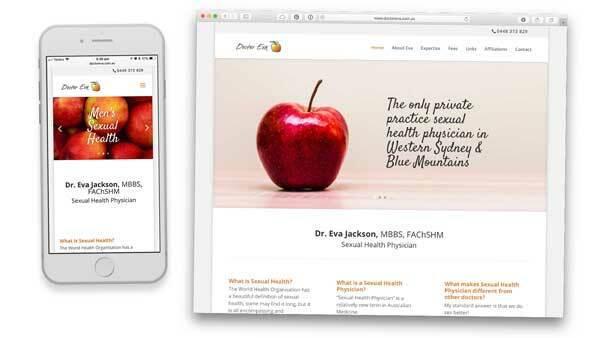 From website design to also helping you set up a domain, with hosting and email. 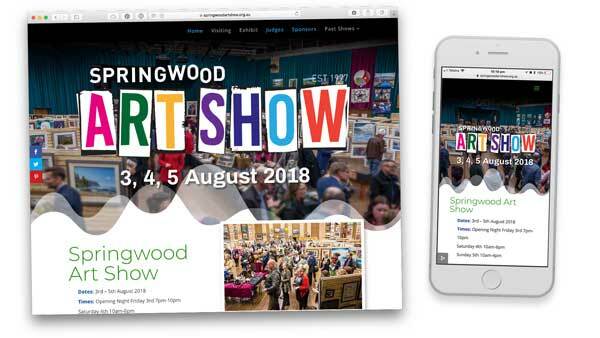 Feel free to get in touch to talk about what you require. 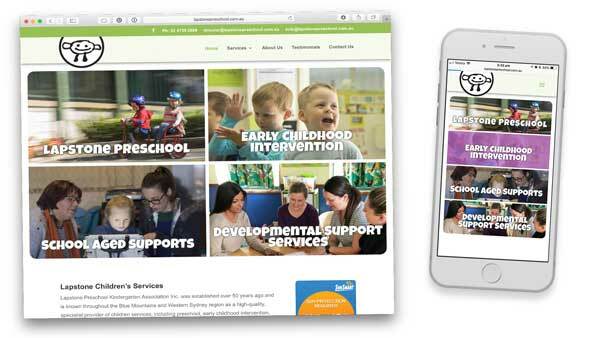 Wordpress based website for Lapstone Preschool, clearly broken up into the 4 major services that they provide. 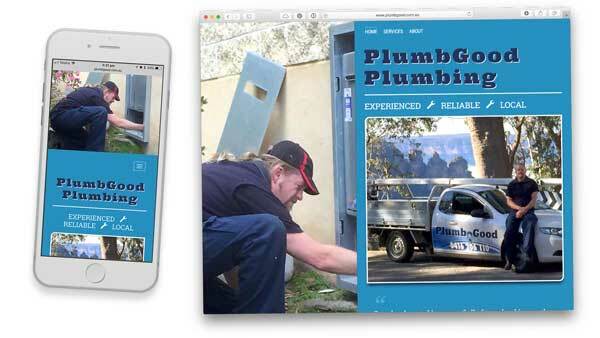 Responsive website for Blue Mountains based plumber. 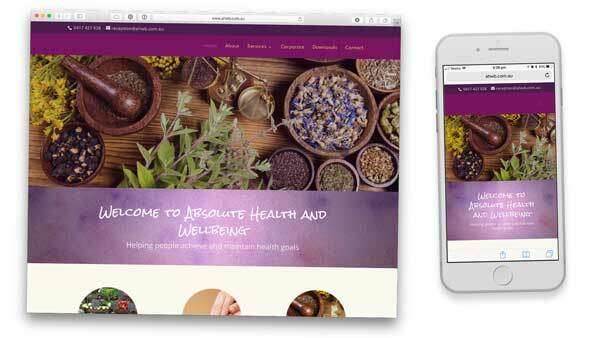 Wordpress based website for Absolute Health and Wellbeing providing various natural health options.